Thank you so much for the well wishes and messages regarding my house move over the weekend. It went smoothly but we are still in a state of total upheaval. There is flooring in fewer than half the rooms, boxes and boxes of homeless things and as yet, no wifi. The rest of the flooring will be installed today and tomorrow which means I can put everything away properly. But, as chaotic as it has been, I have had friends and new neighbours drop by with champagne, cakes, flowers and other beautiful gifts and it has, once again, made me realise just how lucky I am. And my parents worked tirelessly yesterday building wardrobes, making beds, making tea. My mum brought lunch for all of us including my brother and sister in law. And, I don’t know how, but my brother and I ended up trapped between a double mattress and a dining table in the back of a van hired by our dad to do an inter-sibling furniture swap. It was one of those times when I truly ached with laughter. Speaking of friends, I *may* have mentioned that my business partner, (read very special friend Sally) and I have been to quite a few Christmas events selling our scarves these last few weeks. They’ve been well received so we’re thrilled because it meant we could order more. 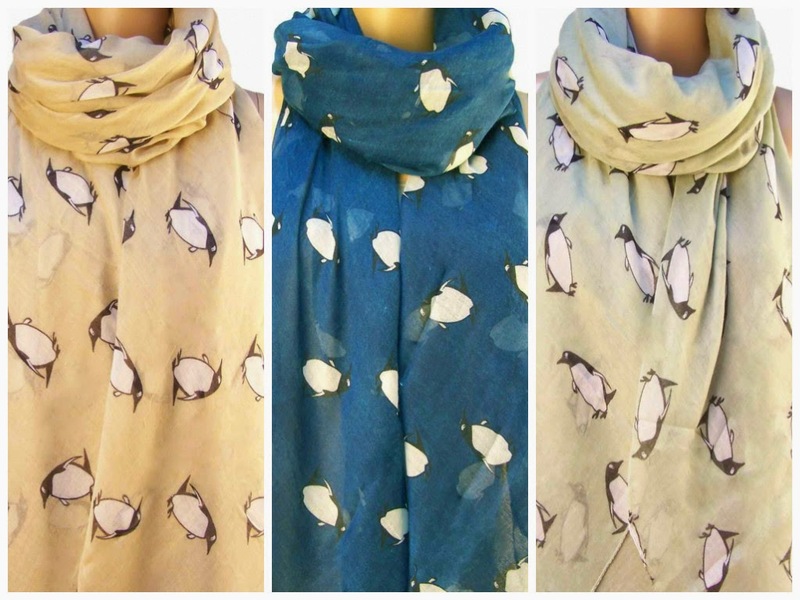 We’ve restocked the best sellers and have also chosen some new designs too. We use one of each design for display purposes on the stand which means we are able wear them the rest of the time. This beautiful bird and branch design is Sally’s favourite. She’s wearing it in the cream and blue version below. 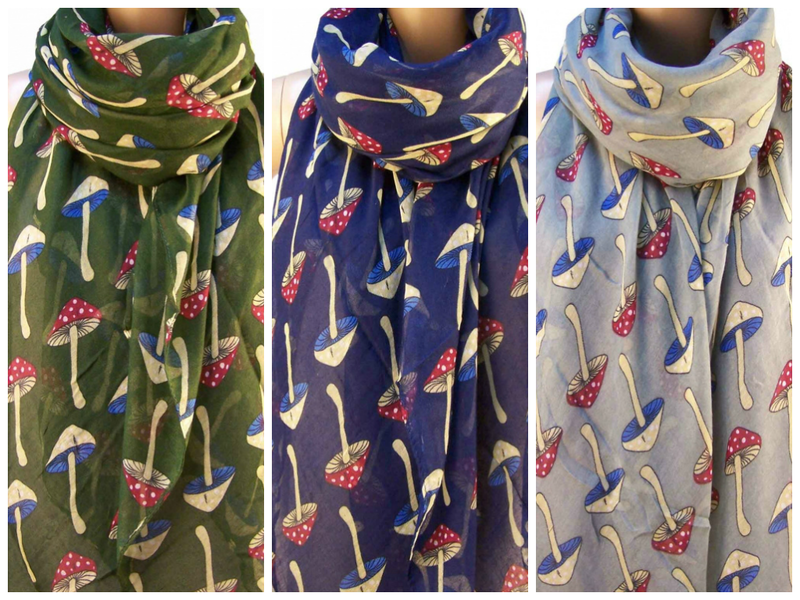 The blue and grey are new this time and are beautiful- very Cath Kidston. I love the quirky toadstools. There is only one green one left. 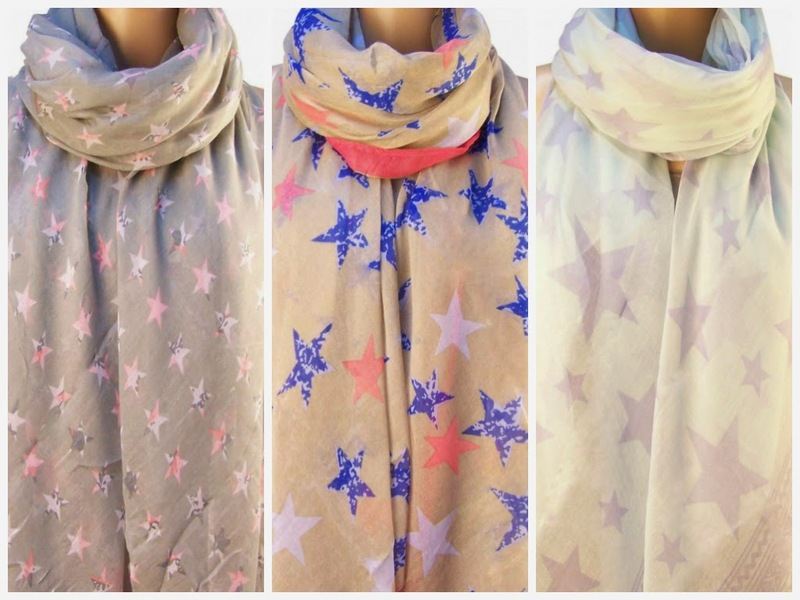 These festive stars are all new and are different in design from each other as well as colour. 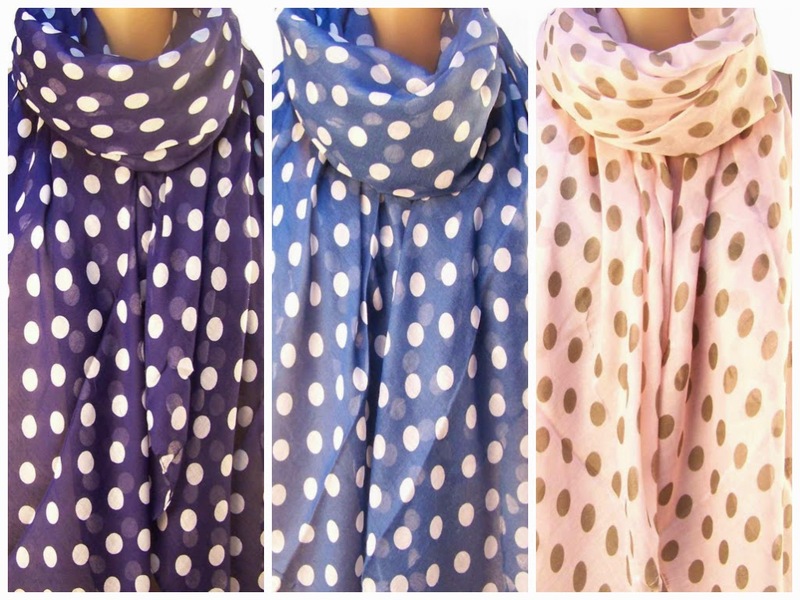 Hearts and polka dots are always popular. 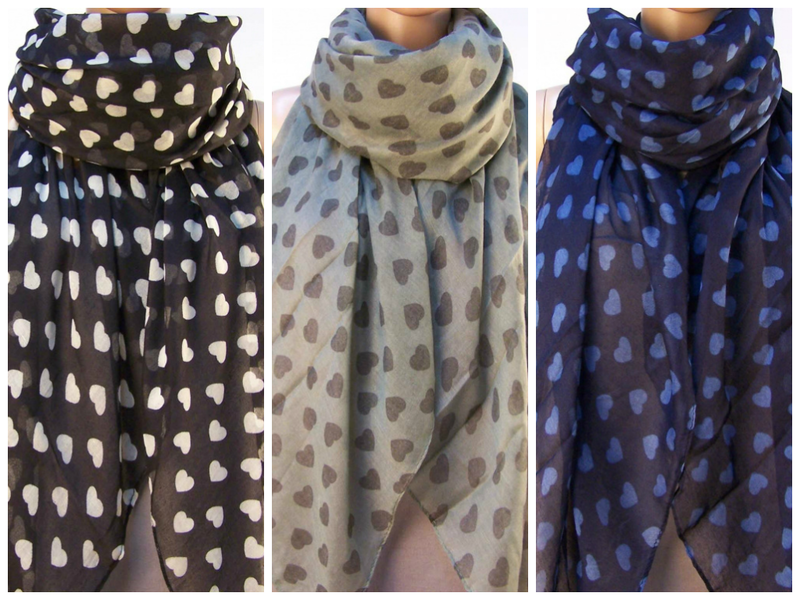 We have restocked the grey hearts and both the navy and pink polka dots. I’m dotty about the petrol blue spots. Now, I’ll be honest and say that I had reservations about the penguin design, but they are absolutely gorgeous. They sold out in the greyish green colourway very quickly but we’ve got more now and we also have it in this stunning dark teal as well as beige. I suspect the John Lewis Christmas ad will serve to make these even more popular and the three daughters that Sally and I have between us are already fighting over the display scarf. 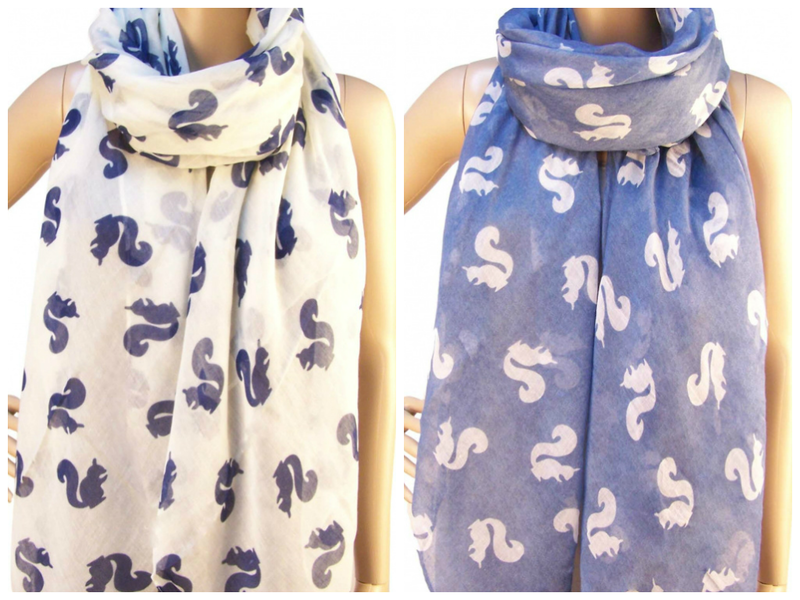 Continuing with animals… cute squirrels. 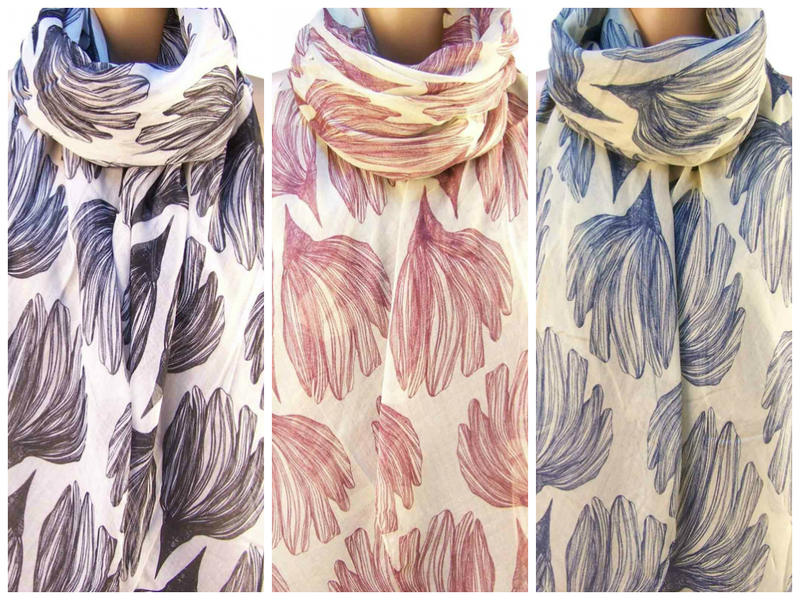 And finally, these beautiful lotus flower designs. The charcoal colourway is very striking and we only have two of those left. 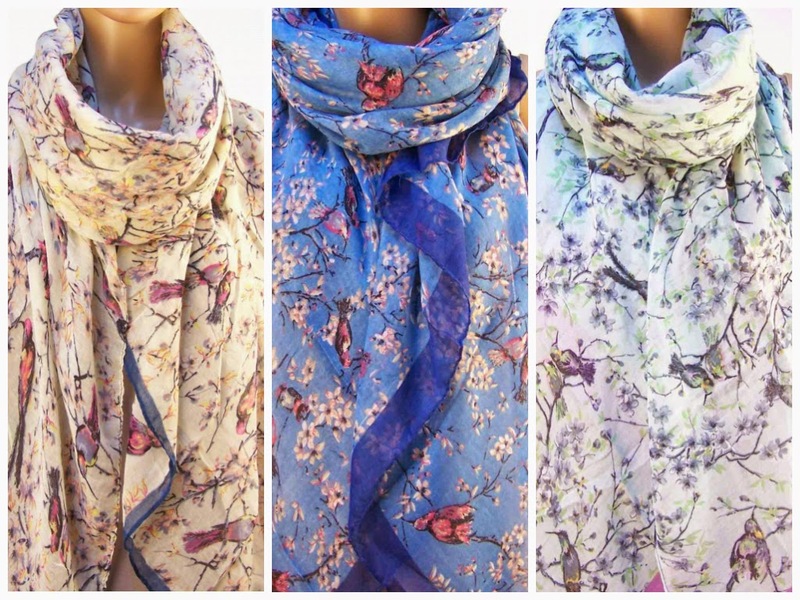 These are all now available to order from the online boutique. They are £12.50 each with free UK delivery (worldwide delivery £3.95). Well done on the move and I'm laughing at the being trapped! !